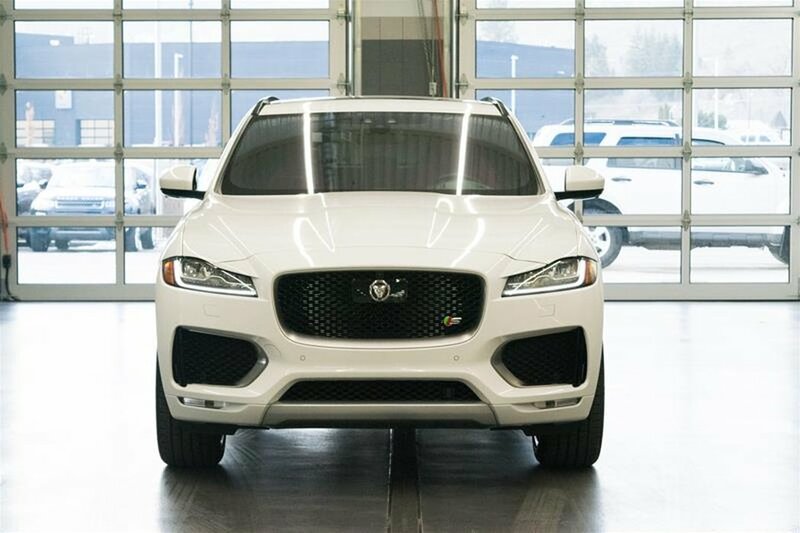 Are you ready to take this 2018 Jaguar F-Pace S for an adventure? 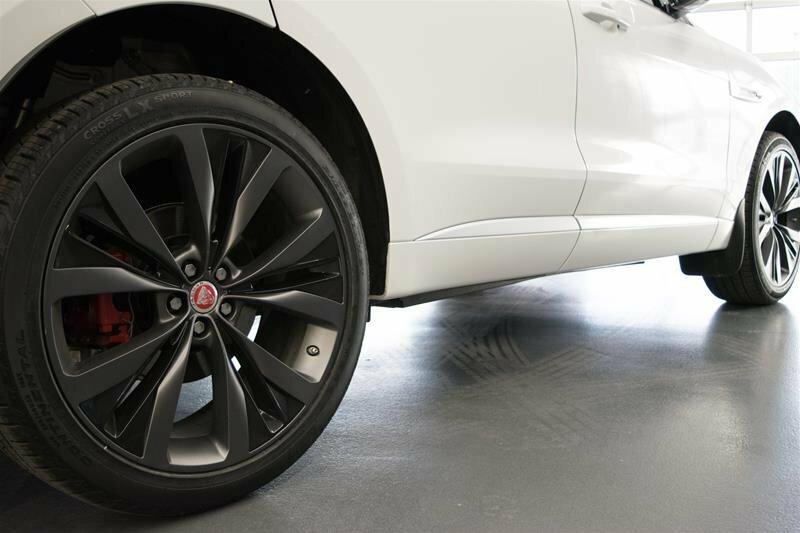 Boasting low mileage and being fully-serviced by our very own Jaguar specialists, this BC-only vehicle is perfect for any lifestyle. 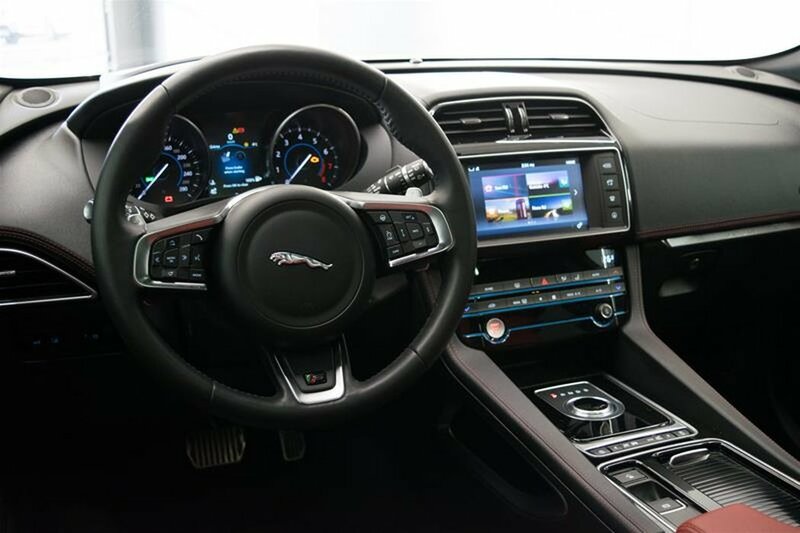 Taking trips through the mountains, you can activate the cruise control system to maintain your speed and give your legs a break. 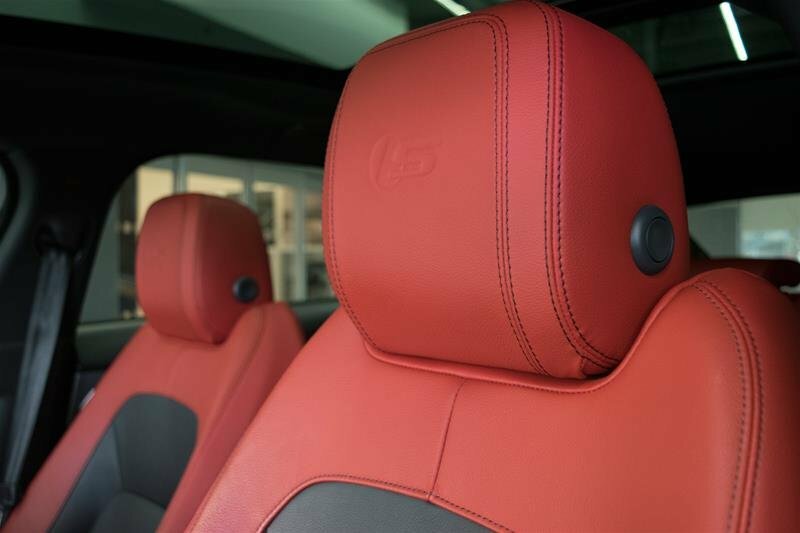 With the luxurious convenience of heated seats, dual climate control AND powered windows, you will find the ride smooth and relaxing. Enjoy the sunroof for fresh air, a bright interior and all-around view. 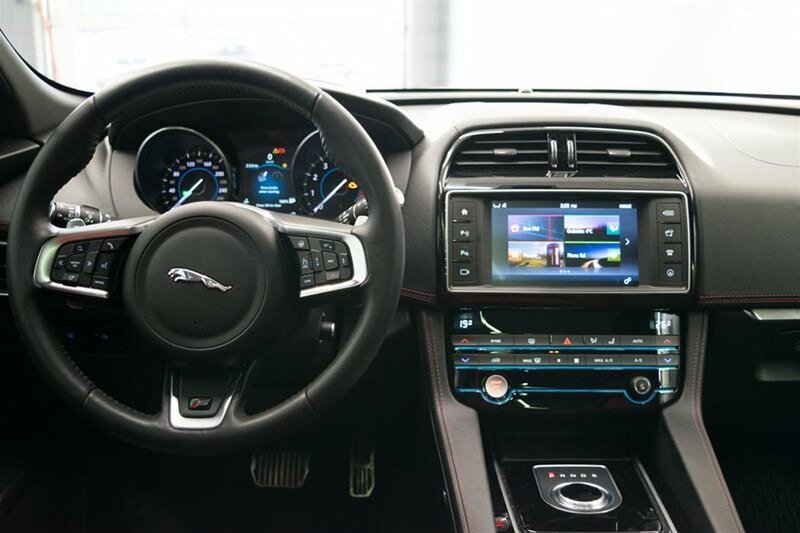 For your added safety, this vehicle is equipped with a rearview camera and blind spot mirrors! 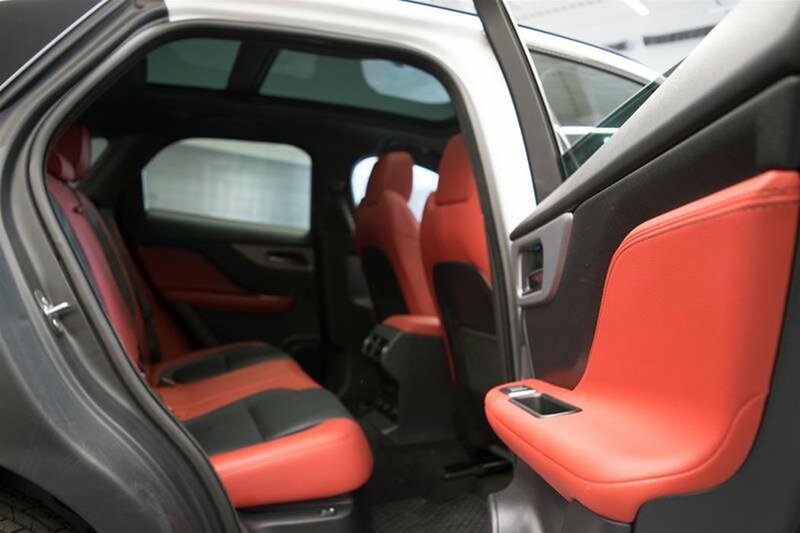 You can also connect your devices with auxiliary plug-in and keep them fully charged all-day long with 12volt and USB ports located throughout the vehicle. 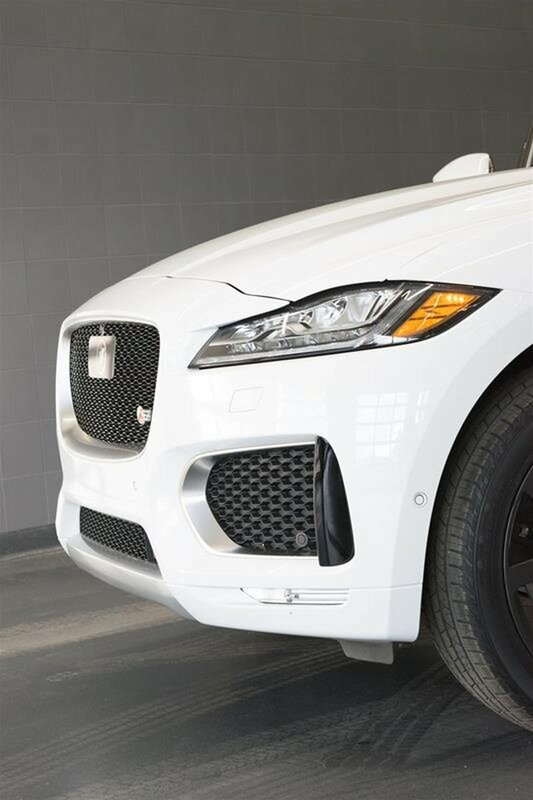 Bluetooth equipped to allow you to stay focused on the road ahead. 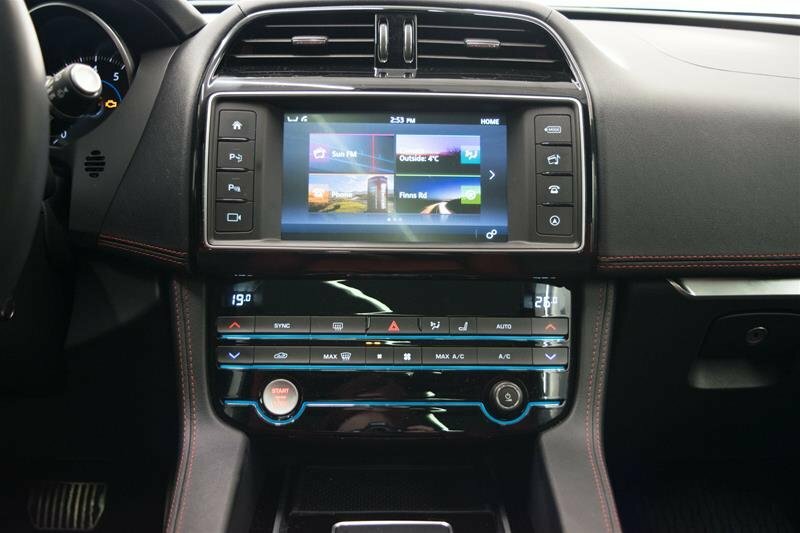 This SUV is equipped with a navigation system, so you’ll always know your way. 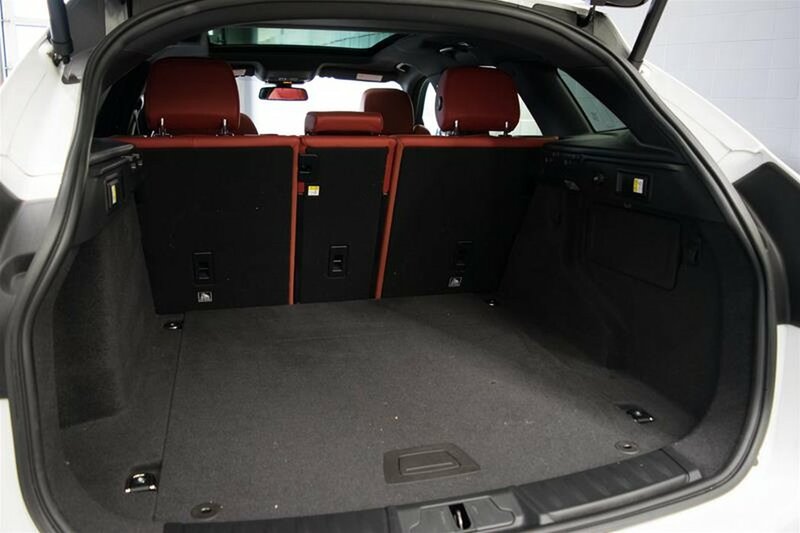 Needing more trunk space? 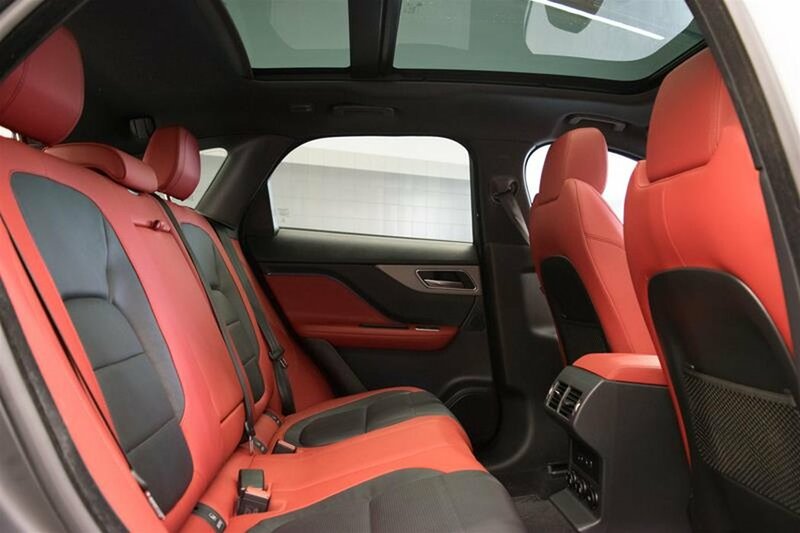 The rear seats can be folded down for even more storage space. 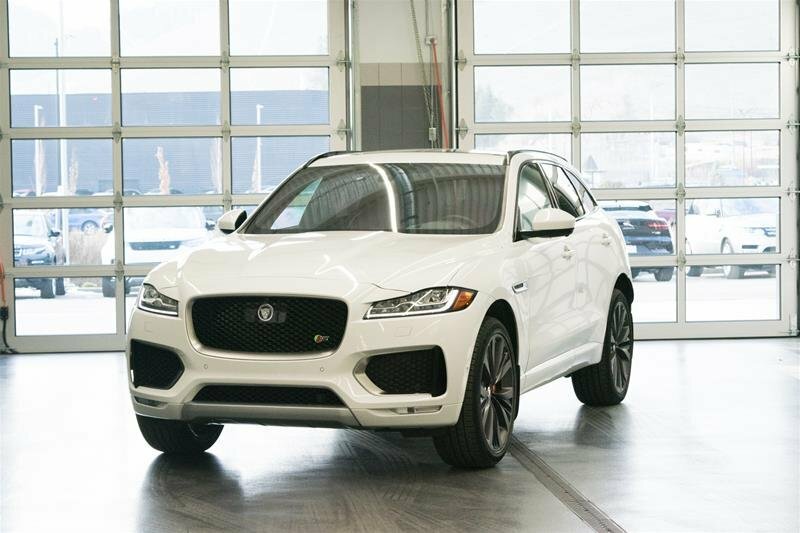 As the boutique brand's first foray into the SUV world, it is no small feat that the F-Pace is recognized as one of the most attractive on the market. 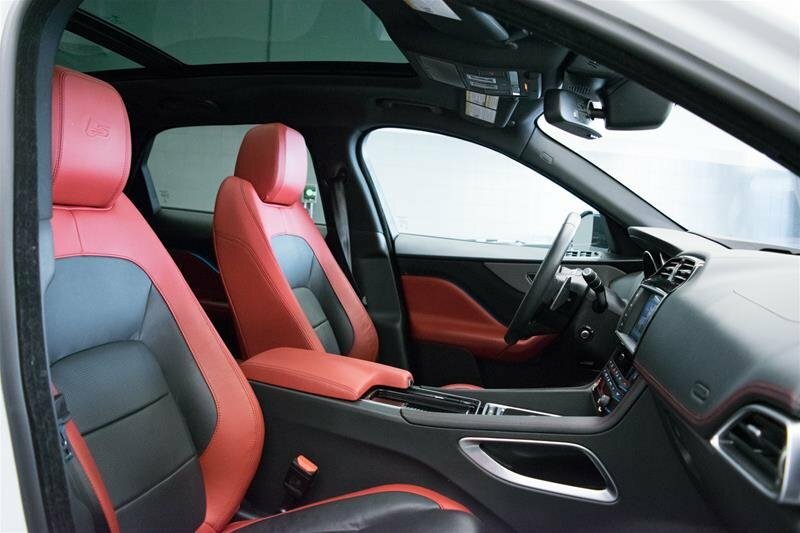 This sleek design looks stunning in Fuji White with contrasting red interior! 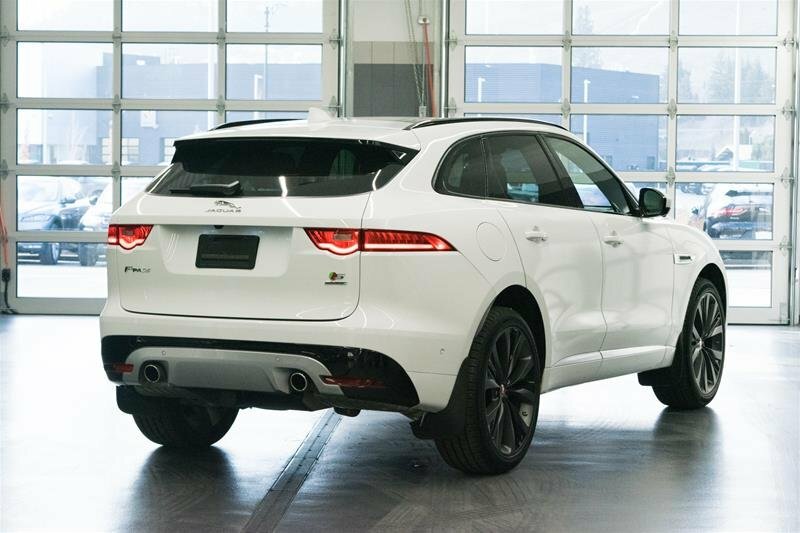 The F-Pace occupies a unique space in the luxury crossover sport-utility vehicle spectrum, splitting the size difference between the small and midsize classes while seating 5. 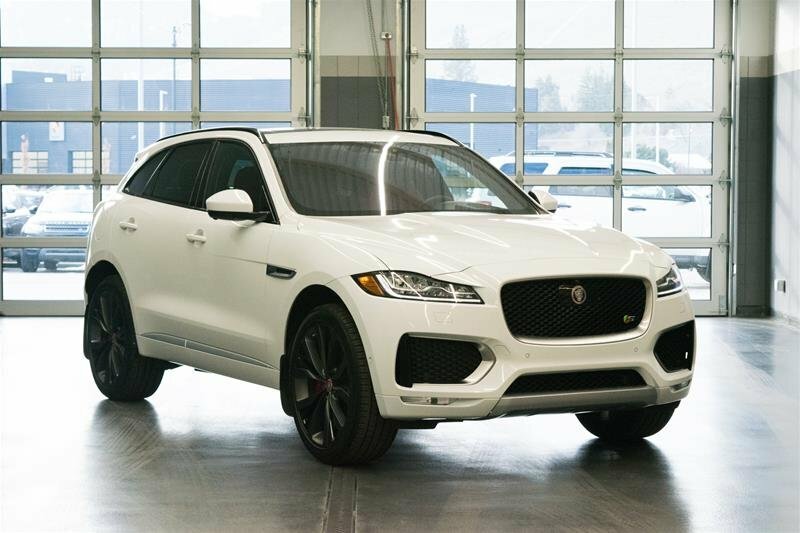 It is bigger than it looks with the ride height on the higher side of the spectrum. 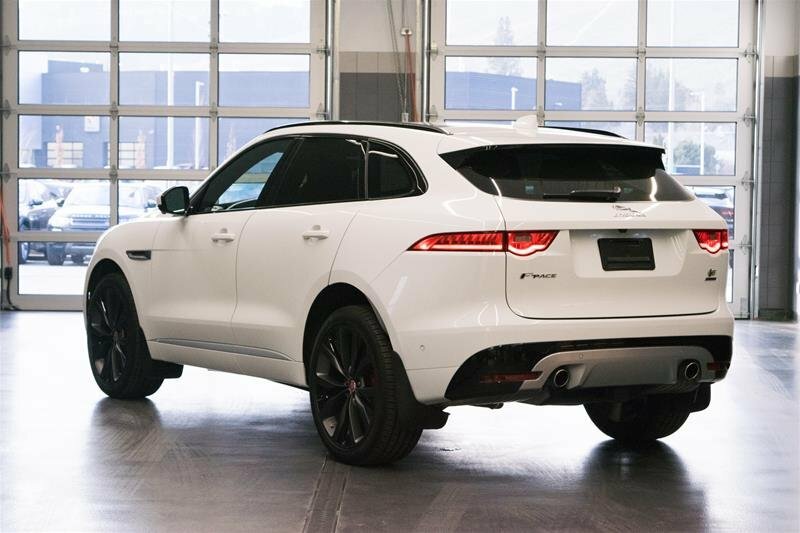 Driving more like a sedan, the 380 horsepower V6 of the F-Pace S makes it tackle turns with plenty of immediacy and negligible body roll. Come have a taste of the future of Jaguar. 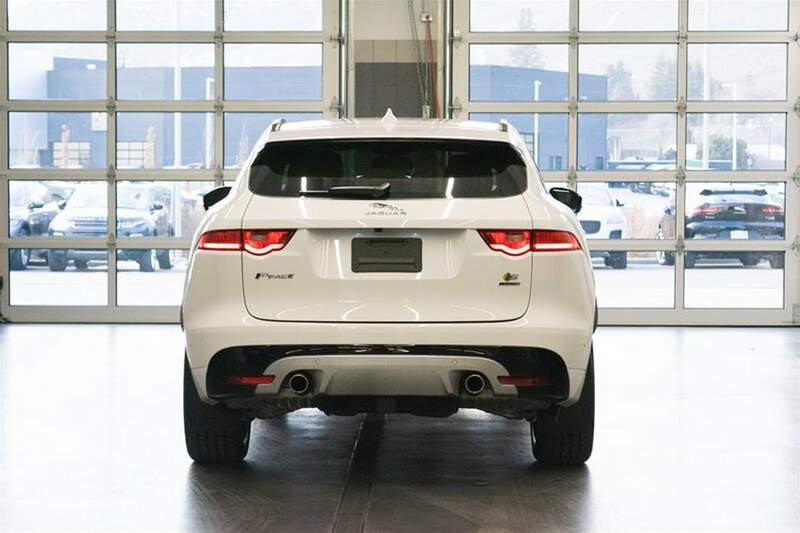 For more information on this F-PACE or our other quality pre-owned Jaguar inventory, please call 250-491-9348 or visit our new Jaguar Kelowna show room at 839 Finns Rd. *Price advertised includes all dealer fees.